Back in 2007, that meant designing a simpler way to keep files in sync. Today, it means designing a more enlightened way of working – on files, projects and more. Most “productivity tools” drain creative energy. They constantly ping, distract and disrupt your team’s flow. And none of them connect, so you spend your days switching between apps, tracking down feedback. It’s busywork, not the meaningful stuff. We want to change this. So we’re building a home for all of your team’s work. A better way to stay in flow and bring your team’s best ideas to life. A set of tools that maximise inspiration and minimise distraction. 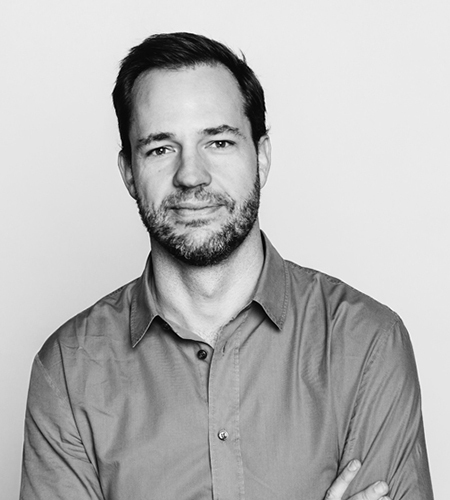 Quentin leads our Engineering, Product and Design teams. 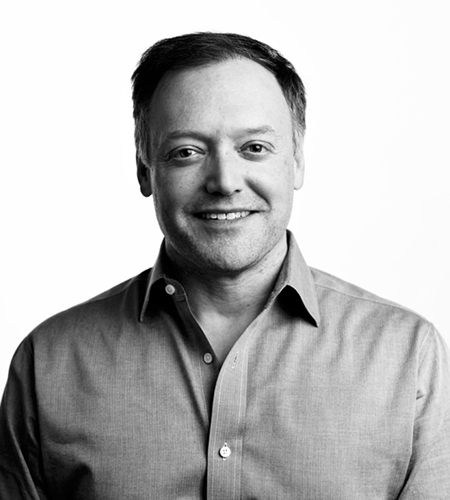 Before Dropbox, he oversaw billion-dollar businesses at Microsoft and SAP, as well as large-scale infrastructure and business applications. 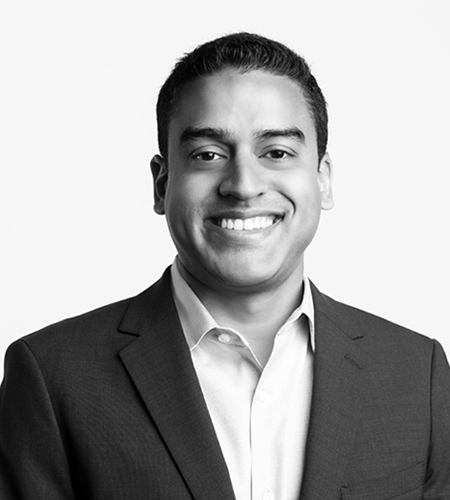 Ajay leads our Financial Operations and Strategy, including the Accounting, Corporate Development, Investor Relations, Financial Planning and Analysis, Tax, and Real Estate teams. 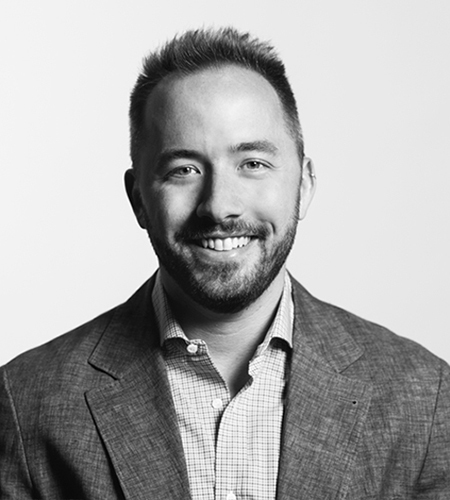 Before Dropbox, he worked in investment banking and venture capital at Morgan Stanley and NEA. Bart leads our Legal, Trust and Security, and Public Policy teams. Before Dropbox, he practiced law at Wilson Sonsini Goodrich & Rosati, where he counselled early-stage and established technology companies. 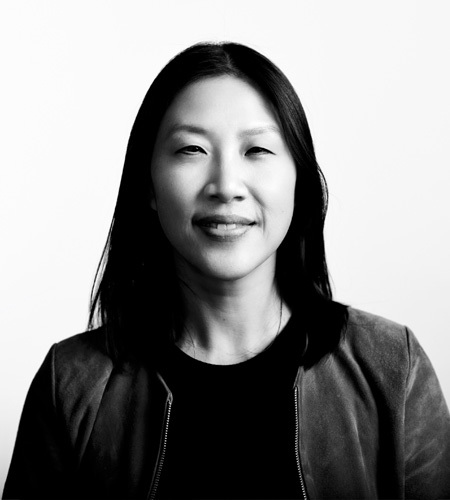 Lin-Hua leads communications at Dropbox. She oversees our Corporate, Product, International, Analyst Relations and Internal Communications teams. Previously, she was Head of Corporate Communications at Square, Inc. and a partner at the Brunswick Group. 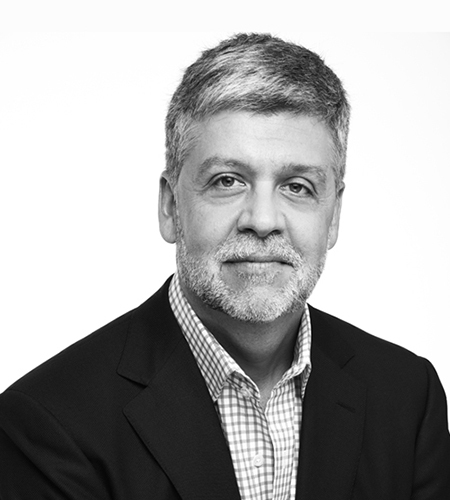 Don brings over three decades’ experience leading finance and strategy for global consumer businesses. 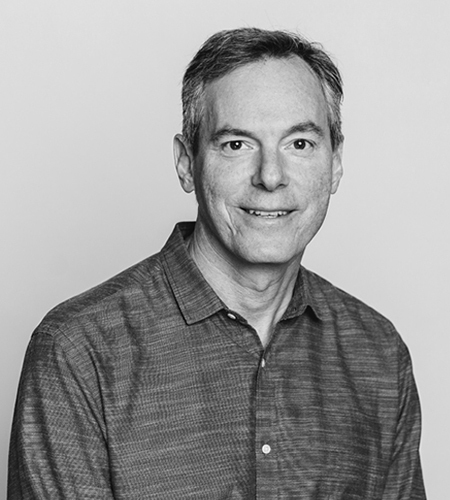 As CFO of NIKE and in PepsiCo assignments worldwide, he built profitable growth businesses that created long-term value for shareholders and are loved by consumers. 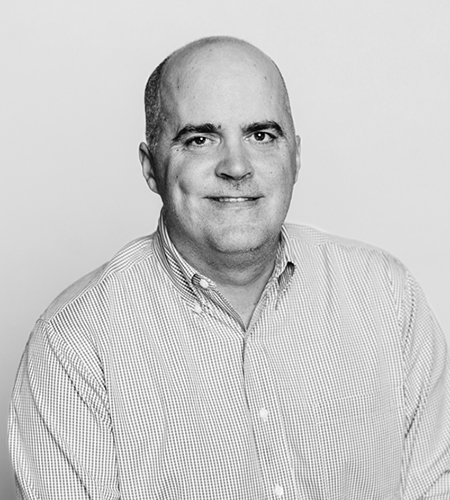 Paul is widely considered to be one of tech’s most visionary leaders. He helped lead the mobile revolution in the early 2000s, creating many of the foundational technologies that made the smartphone possible, and set the stage for a connected world. 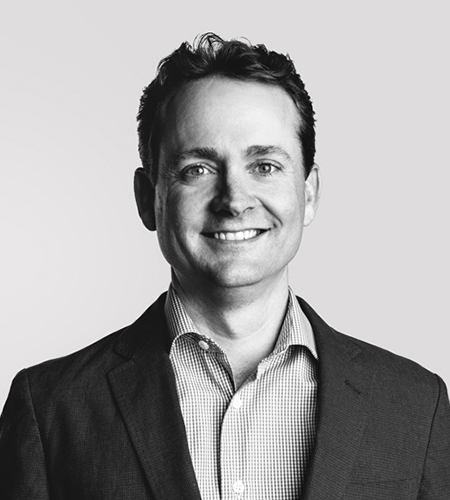 Bob is an expert in finance, M&A and international growth. He helped lead one of the great growth stories in tech history by turning Priceline into one of the world’s most profitable and valuable technology companies. 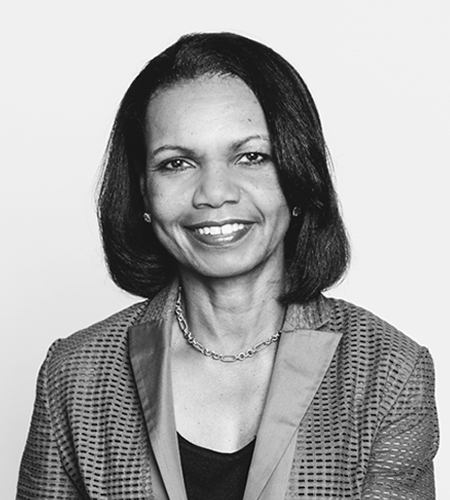 Condoleezza is a world leader with deep international and public policy expertise. She has been a US Secretary of State, National Security Advisor and Provost of Stanford University. Bryan is a trusted advisor to the brightest names in tech. 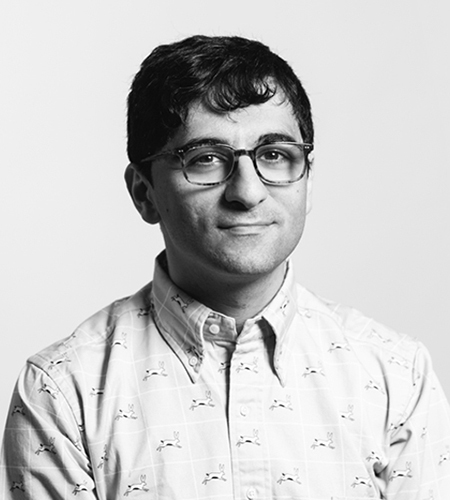 At Sequoia, he focuses on consumer and software technology companies. He was formerly an executive at Google, where he led the company’s International Sales team. 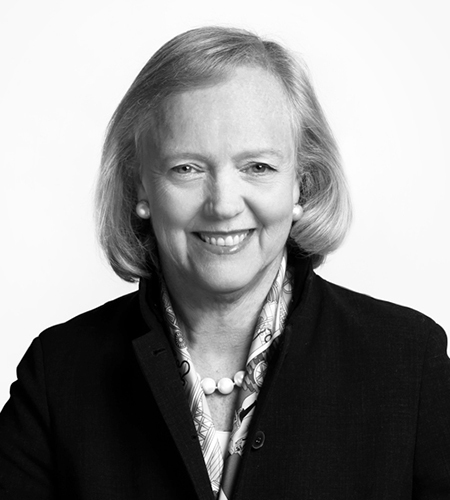 Meg has scaled and transformed companies for over three decades. 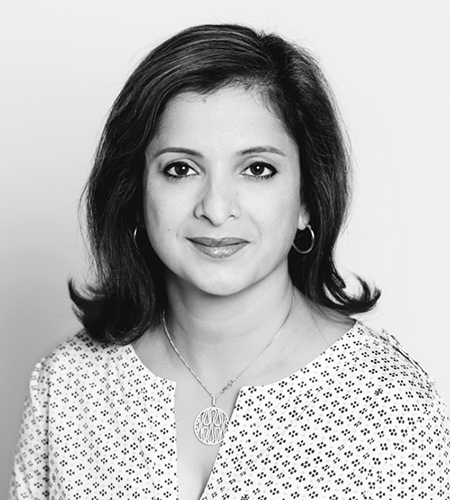 As Quibi CEO and former CEO of eBay, HP and HPE, she brings a wealth of experience to tech. She has also held leadership roles at consumer brands like Disney, Hasbro and Procter & Gamble.